Over the last few days, Smarty Software was involved in the Unbound Innovation Festival. The Smarty team were invited to take part in Unbound Global’s Unbound London Innovation Festival, held in the Old Truman Brewery in Shoreditch, London on the 18th and 19th of July 2018. Unbound London is Europe’s largest innovation festival, bringing together rich sources of innovation from across Europe; entrepreneurs, investors, corporate and brand executives and thought leaders. 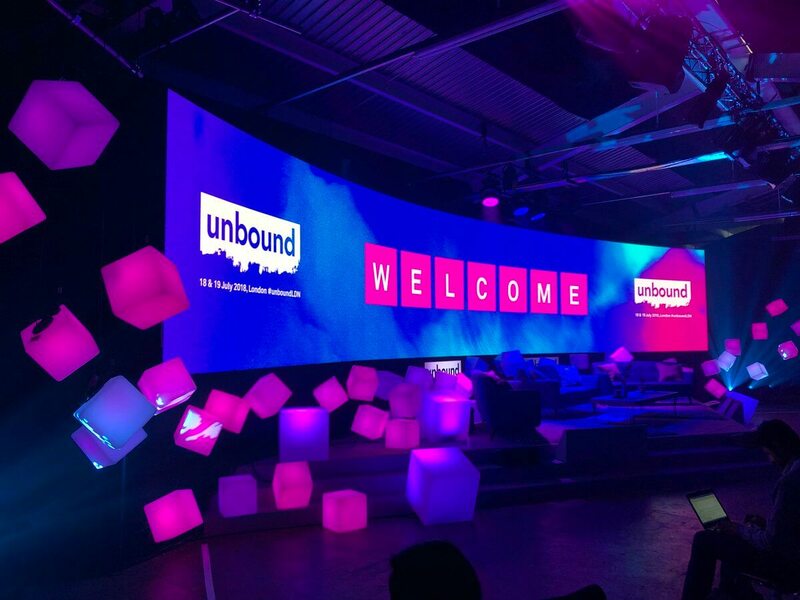 The Unbound festival allows visitors to connect with brands, corporations and start-ups using cutting edge and innovative technology. 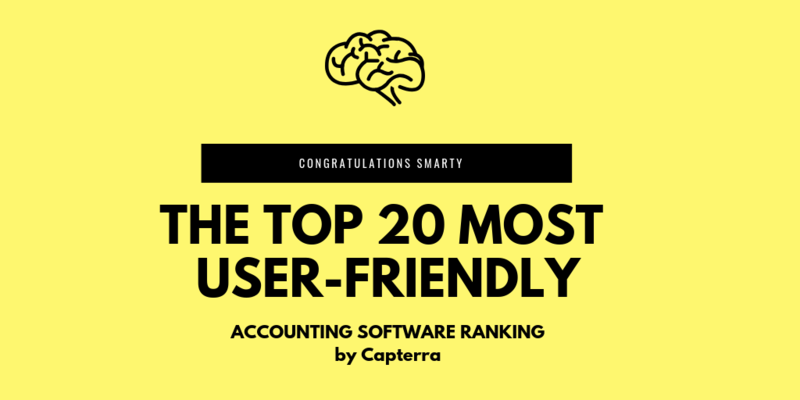 Smarty Software, the all in one business automation software for SME’s and start-ups, was exhibiting in the Unbound50 Zone; dedicated to giving founders a platform to elevate their start-up to the international market and network with festival attendees. 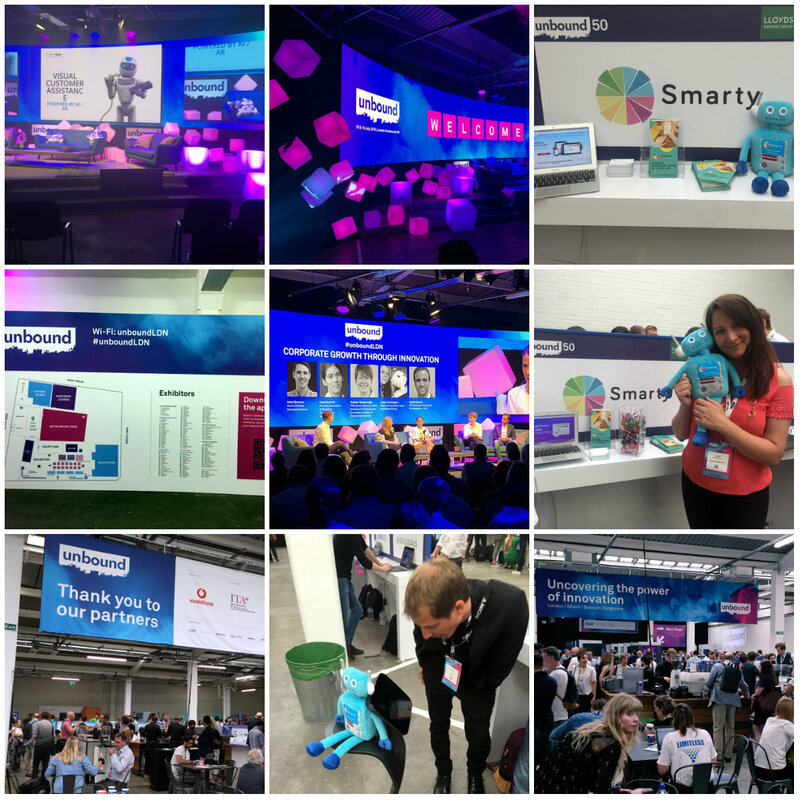 Smarty Software found themselves exhibiting alongside Temi: the world’s first breakthrough personal robot, Sensio AIR: helping people with allergies and asthma, and 47 other ground-breaking and extremely innovative start-ups. Pre-event, Smarty Software’s CMO, Agnes Gradzewicz stated that ‘’Smarty Software is honoured to selected to exhibit at this important innovation festival. We have been supporting businesses since our launch in 2016. Our aim is not only to provide an innovative business software for start-ups but also to assist them with growing their businesses. Personally, I love exhibiting at industry events and connecting with so many inspiring people.’’ CEO and founder of Smarty, Dr Farhad Reyazat, said “It’s incredible to be selected to sit alongside such great start-ups as Stuart and Temi. As the start-up community is grows year on year, it is more important than ever for events like this to connect innovators and leaders from different sectors. That goes for organisations within London, within the UK and even globally. The festival was a great opportunity for Smarty Software to meet new partners and potential customers in the form of early-stage start-ups. Most importantly, however, it was a great opportunity to get to learn more about the European start-up community and about the incredible technology being showcased. The Virtual Reality zone, for example, was a real eye-opener as to how companies are using VR to create new innovative solutions. WizDish showed off their video games which used a VR headset and a 360-degree treadmill to create an incredibly immersive experience and A-VR showed off their VR systems potential for corporates using a demonstrative art exhibition and an interactive map of Shad Thames. Presentations, discussions and panels were held throughout both days on the two festival stages; Main and Future. Early on the first day, Alex Graham from the Egremont Group gave a fantastic talk on the DNA of innovation, sharing his insights into what makes small start-ups the best innovators and how to capitalise on this productivity. He paraphrased an old African proverb claiming, ‘Whether you’re a lion or a gazelle when the sun comes up, you better start running’. This was an opening message about innovation for all start-up’s and SMEs; better to try to innovate and fail quickly than to have never tried to innovate at all. This served to be a common theme for the whole festival. The first day was filled with inspirational speakers. A discussion on the Future of the Food Industry with the World Economic Forum, Food Navigator, SORTEDfood and the founder of award-winning London restaurant The Barbary concluded that successful food entrepreneurs needed to do two things; put changing customer demands first and focus on micro-personalisation at every level. This could have been a metaphor for the entire start-up industry. A collaborative effort of Buzzfeed, CNBC, Stylus, Refinery 29 and PlayBuzz bought us How to Break Through in an Age of Digital Distraction. Kate Ward from Refinery 29 summarised fantastically by saying that in an age of distraction there is only one way to stand out; ‘be more than a content provider, be a community’, a lesson we can all learn from. The second day bought more inspiration as the day kicked off with a talk from famed advertising executive and the current Executive Creative Director at OgilvyOne, Rory Sutherland. He delivered a talk to a packed-out stage on Innovation, Technology and Psychology. Representatives from Bupa, Unilever Foundry, Channel 4 and Ogilvy also delivered a panel discussion on Transforming Brands, with the concluding remarks being focused on the importance of providing a 'wonderful' experience to your customers. The Future of Work discussion hosted by Slack and WeWork, two giants in the office innovation word, confirmed what the attending audience had themselves already proven; the future of work is dominated by freelancers, innovators and small personalised brands taking market share from large corporations and traditionally dominant players. A talk on Smart Money Quiv, Oval Money, Soldo and Ripple came to similar conclusions. The last talk of the event, UKTN presents in an elevator with FRAME’s Joan Murphy, ended by Joan telling the audience her number one tip form business growth. ‘My dad used to tell me cash is king’ she claimed, ‘so always pay close attention to your cash flow’. To find more information and learn about how you can get involved in next year’s festival visit the Unbound Global website here; https://unbound.live/.